It’s Caribbean American Heritage Month made official by the annual presidential proclamation. Yet we can’t recognize or celebrate Caribbean American Heritage Month without putting a spotlight on immigration. That’s how most of us got here right? The US Census issued these facts in 2013 for Caribbean American Heritage Month. How Many of Caribbean Ancestry in the United States? Where is the Caribbean Community’s Coalition? I recently had a conversation with a friend about immigration and we observed that unlike what’s happening in the Latino community, there’s no Caribbean centric organization or coalition that’s mobilizing people from the Caribbean community to get involved and pushing President Obama’s immigration reform agenda. There are individuals who are taking the message to the people. Including Felicia Persaud of Hard Beat Communications. Felicia Persaud, the CEO of Hard Beat Communications in New York, led an effort in 2008 to get recognition for a Caribbean origin category on U.S. Census forms. The measure received support through a bill in the House and Senate but has since stalled there. And despite a grassroots effort to get Caribbean people counted in the 2010 Census, the true count of Caribbeans remains a mystery. [Ms. Persaud] along with Valence Williams and Menes De Griot of Guyana, were the lone Caribbean nationals joining the New York Immigration Coalition organized rally in Brooklyn, NY, as they put the spotlight on the voiceless Caribbeans who are undocumented and desperate for immigration reform yet remain in the shadows. There’s a small window to pass emigration reform which is between June-September. If the reform does not get passed during this window, there may not have the opportunity again under Obama presidency. Why is it important that the reform get’s passed during this window? In order for the reform to get passed it will need support from some Republicans. The mid-term elections are in November and there could be less support from Republicans especially those who are up from re-election. 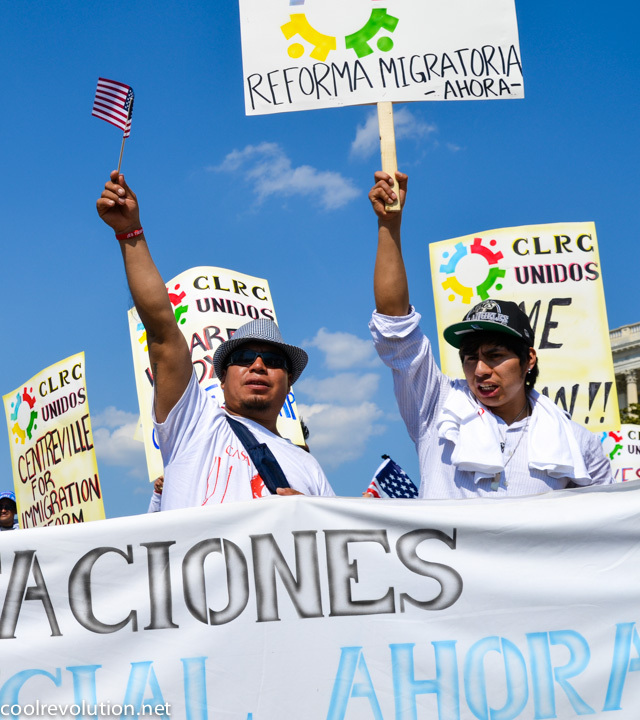 Read more about President Obama’s blueprint for Building a 21st Century Immigration System. Why isn’t there a central coalition? My friend and I discussed possible reasons why there is no central Caribbean coalition. Or why the efforts of Ms. Persaud isn’t getting much support. And possible reasons included fear of not wanting their immigration status known or fear of deportation. “It’s beyond incomprehensible that some three million Caribbean people can party each year down Eastern Parkway in Brooklyn, New York but only three of us can show up to make our voices heard for something that is important to thousands in our community,” said Persaud. Photo courtesy of Cool Revolution. 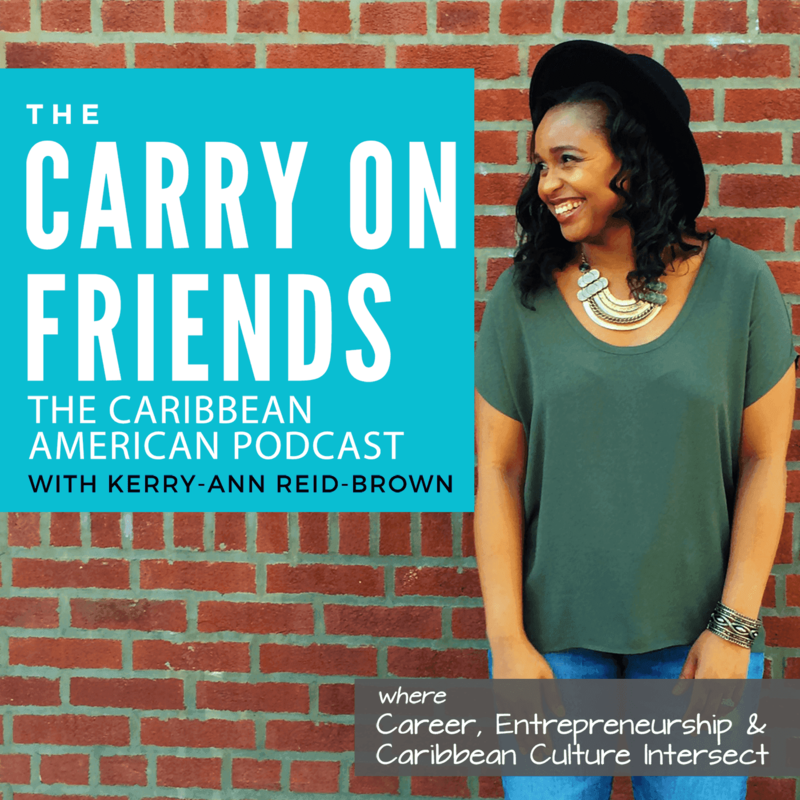 This post was written/published as part of Blogging While Brown & Rewind and Come Again’s 2014 June Blog Carnival celebrating National Caribbean-American Heritage Month.